Genuine. King. Giving. Easygoing. Smart. Caring. Modest. Friend. Son. Brother. Husband. Father. Justin Wilson was many things. And they were all positive. It's been said by many over the last 24 hours that you can't find someone that has a negative thing to say about the 37-year-old Brit. But it's true. As I sit here in bed next to my girlfriend, both sobbing, watching the official announcement from the Indianapolis Motor Speedway I think back on one of my first interactions with Justin. It came in May of 2010. I had interviewed drivers before, but always either over the phone or via email. I was always too nervous to sit down and interview a driver in person. I was young and stupid. I knew that I would mumble and fumble and jumble my words, looking like a complete idiot. And I obviously didn't want that. Walking the Indianapolis Motor Speedway garages one sunny practice day that May I saw Justin. He was signing for fans, as he often would. Taking pictures, smiling and doing everything he could to make the growing group happy. His demeanor was calming. Similar to what I would think a Psychiatrist would be. Relaxing. Like watching a Newton's Cradle. It put me at ease. As I stood there watching fan after fan walk away with an enormous smile on their face after their interaction with the 6-foot-something driver, I slid my hand into my pocket. I always used to walk around with the thick black digital recorder, but it rarely saw action. As the final fans had their pictures taken and memorabilia signed and as the entry to his Dreyer and Reinbold garage began to clear out, I approached. My hand sweaty, I reached for a handshake. I introduced myself, still not sure how he could decipher my mushed words, and asked if I could have a few minutes. With the biggest grin on his face he of course obliged. Halfway through my first questions he stuck his hand out to stop me. My nerves returned. "Hey, it's too loud out here. Do you want to come inside?" he asked. "Uhhh, sure," I replied. Sounding like that same idiot that I feared I would. He of course led the way. Opening the large, heavy, tan door, insisting I enter first. The nerves once again dissolved. The interview continued and although I'm positive he could sense the inexperience of a 20-year-old kid, he was a total pro. As he always was. 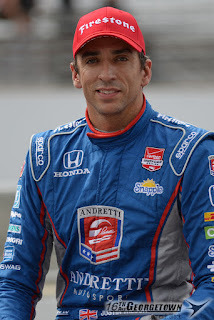 Quite simply Justin Wilson was just a good guy. Justin leaves behind his wife, Julia, and two daughters, Jane and Jessica. 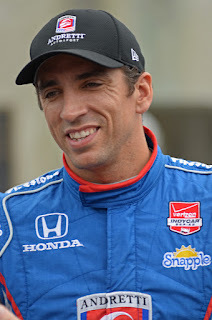 With deep sadness, the parents of Justin Wilson, Keith and Lynne, his wife Julia, and his brother Stefan share the news that Justin passed away today after succumbing to injuries suffered during the Verizon IndyCar event at Pocono Raceway on Sunday, August 23. Justin was a loving father and devoted husband, as well as a highly competitive racing driver who was respected by his peers. 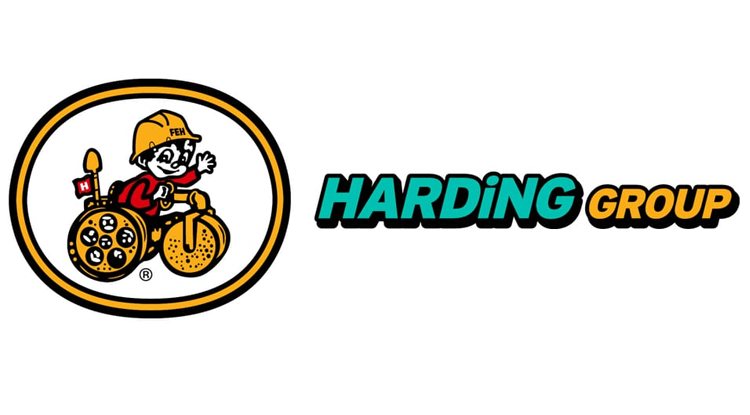 The family would like to thank the staff at the Lehigh Valley Health Network Cedar Crest Hospital, Pocono Raceway, Andretti Autosport, and the Verizon IndyCar Series as well as the entire racing community for the amazing outpouring of support from fans around the world. "We're saddened to have lost such an exceptional driver, friend and role model to many in the INDYCAR community. Justin was one of the most versatile and talented drivers of the last 15 years, as evidenced by his wins in sports cars, Champ Car and INDYCAR. More important than his driving ability was his approachable personality, his calm spirit, and the respect he earned throughout the racing community for the tremendous person, friend, father and husband he was. Justin made innumerable friends and admirers throughout the Indianapolis Motor Speedway and INDYCAR communities. All of us at IMS extend our prayers and deepest sympathy to the Wilson family." "This is a monumentally sad day for INDYCAR and the motorsports community as a whole. 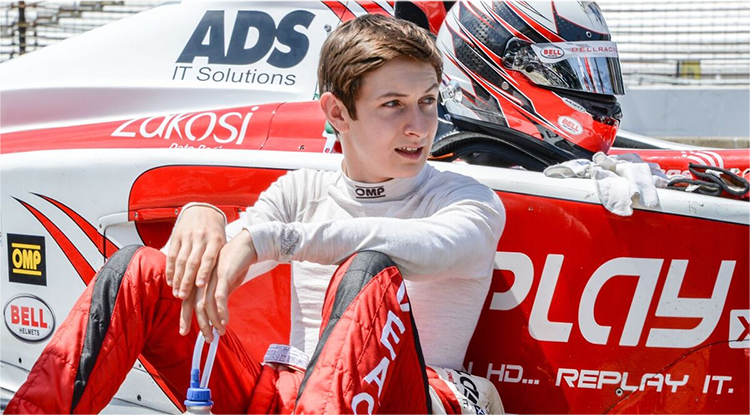 Justin's elite ability to drive a race car was matched by his unwavering kindness, character and humility - which is what made him one of the most respected members of the paddock. As we know, the racing industry is one big family, and our efforts moving forward will be focused on rallying around Justin's family to ensure they get the support they need during this unbelievably difficult time." 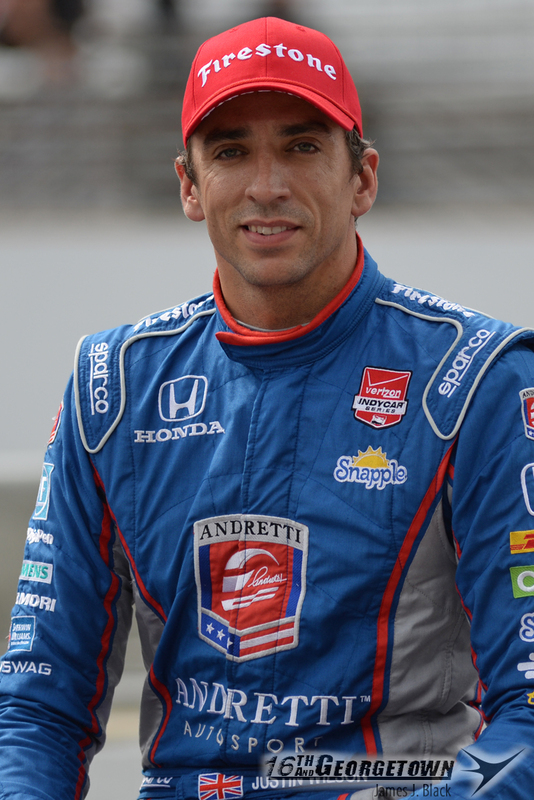 We are deeply saddened by the passing of Justin Wilson. He was a tremendous racer, a valuable member of the team and respected representative to our sport. 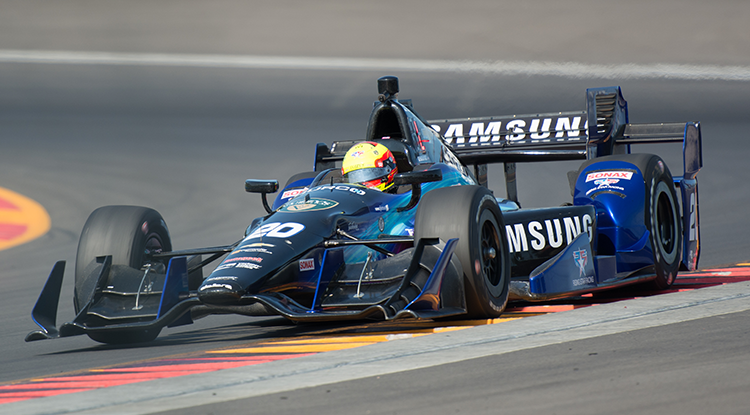 While Justin was only part of the Andretti lineup for a short time, it only took a second for him to forever become part of the Andretti family. His life and racing career is a story of class and passion surpassed by none. Our thoughts and prayers remain with the Wilson family and fans worldwide. It's often said in these kinds of situations how great of a person so-and-so is. Often, it's true. But it's never been more true than right now. Justin Wilson, who was severely injured in Sunday's Verizon IndyCar Series race at Pocono, is the absolutely most kind and down-to-earth guy in the paddock. He's just a good guy. 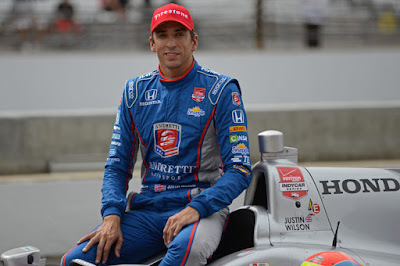 According to INDYCAR, Justin "is currently in a coma and in critical condition while undergoing further evaluation at Lehigh Valley Health Network Cedar Crest Hospital in Allentown, Pa."
Thoughts and prayers are with Justin, his wife Julia, daughters Jane and Jessica, brother Stefan and the rest of his family and friends.